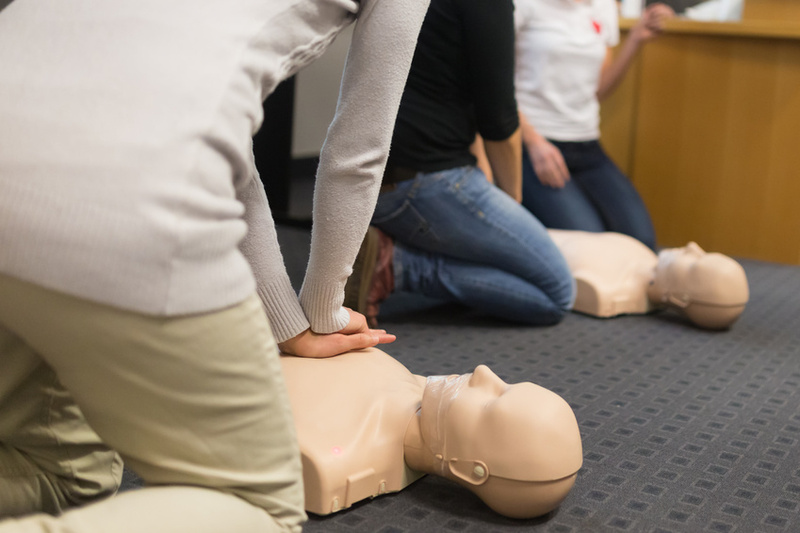 We are an industry leader in CPR and First Aid education operating as a training site for the American Heart Association. CPR - Crown Services serves the Los Angeles and Orange County area. We began educating students in 2010 and are family owned and operated. Our staff has a passion for educating people in life saving skills and first aid. Our biggest reward are the testimonies from past students thanking us for giving them the ability to save their loved ones from an emergency situation. We believe every one should have these skills, and our goal is to reach every family.